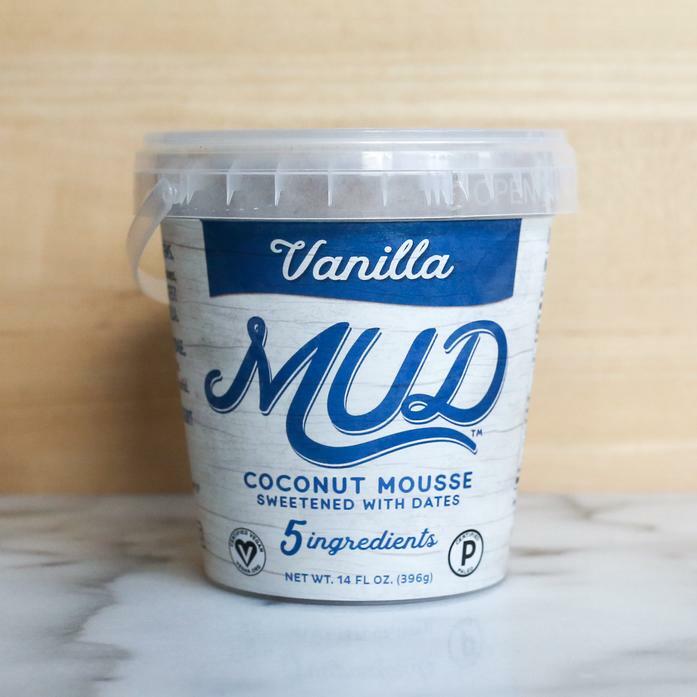 Vanilla MUD is made exclusively with single-source vanilla from a small sustainable farm in Madagascar. Light and aromatic, we think Vanilla MUD is a little taste of heaven. Ingredients: Organic Coconut Cream (Organic Coconut, Water), Organic Dates, Organic Raw Cashews, Pure Vanilla Extract, Madagascar Vanilla Bean.